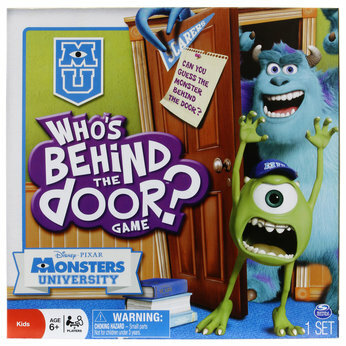 This is a great game featuring characters from Pixar's brand new film Monsters University. 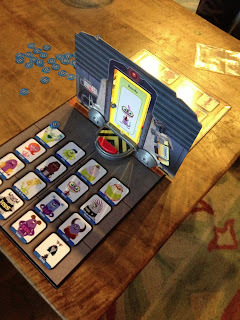 The game play is almost exactly like "Guess Who?" and it was fun to play with my nieces and nephews. The kids' favorite part was when they got to press the button at the end which makes the door spin to reveal the monsters! If you're a fan of the film, you can pick this fun game up on Amazon using the direct link below.